Examination of the project cost estimates and future work. Collect the documentation required for the beginning and the construction. Search and buy building materials. 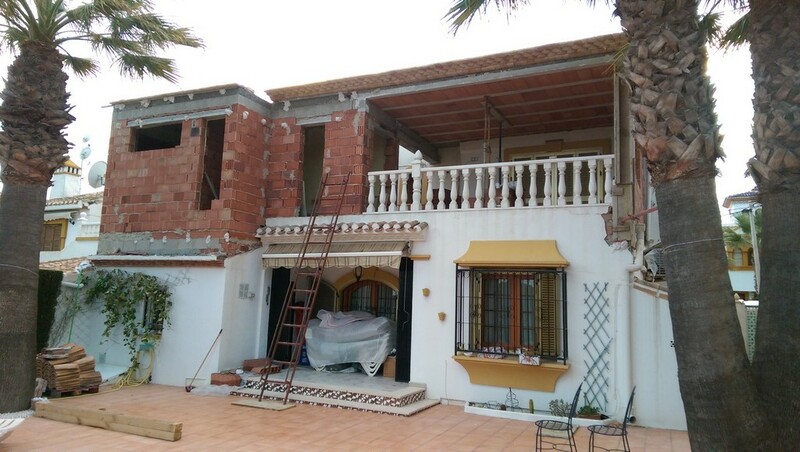 Reconstruction of the residential facility remodeling additional constructions, terraces. The supply of water and other utilities. Interior and exterior waterproofing, sound and heat insulation space. Full range of finishing plaster, paint, facing. Landscaping laying of curbs and sidewalks, installation of fences and lighting. Landscape design and landscaping infield. Development of the design documentation by architects with experience. Expert help in the design of the interior and exterior of your home. Quick remodeling made by experienced builders. Professional assistance in the search and selection of furniture and home decoration.